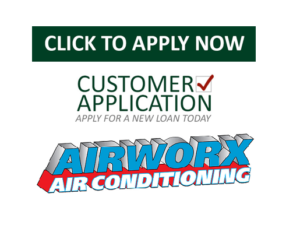 AirworX Heating and Air Conditioning Contact Us Page Thank you for your interest in our HVAC services, we are looking forward to connecting with you. AirworX offers all different types of services related to Home Energy Efficiency Including Duel Pane Windows, Home sealing, Water Heater repair, Furnace Repair, Installation of Heating and Air Equipment and more. If you don’t find what you are looking for here, please give us a call at 912-271-8558 and we will be happy to help you! Thanks for taking the time to contact us.